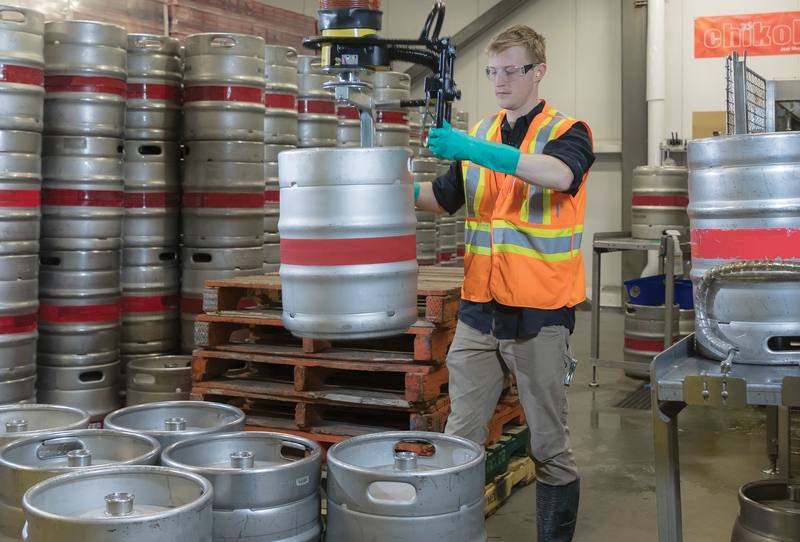 The craft brewery scene is exploding in B.C., so the province is installing new guidelines to help reduce injuries and incidents in the industry. WorkSafeBC has published a new guide, posters and a video to address “hazards specific to the craft brewing and distilling process,” which includes confined spaces and carbon dioxide. The province says the number of craft breweries in B.C. has grown from 54 to 160 in the last decade. During that time there 284 accepted time-loss claims for injuries in craft breweries and distilleries. Some of the incidents that led to injuries were falls, overexertion, strikes, repetitive motion, and exposure to heat and cold.